There’s nothing better than seeing your favorite artist take to the live stage…. so if you love 1964 The Tribute then be sure to head on down for Saturday 17th March 2018! No doubt this will be yet another unforgettable performance at St Augustine Amphitheatre! "1964" focuses on the quintessential moment in history, when The Beatles actually played before a LIVE audience. The Beatles toured the world in the early 1960's, but now only a precious few remain who actually saw them LIVE. 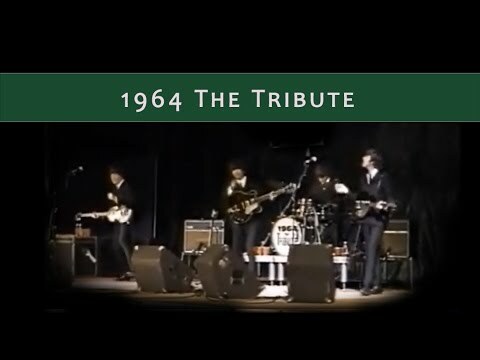 … Come see why 1964 The Tribute has been called the "Best Beatles Tribute on Earth".